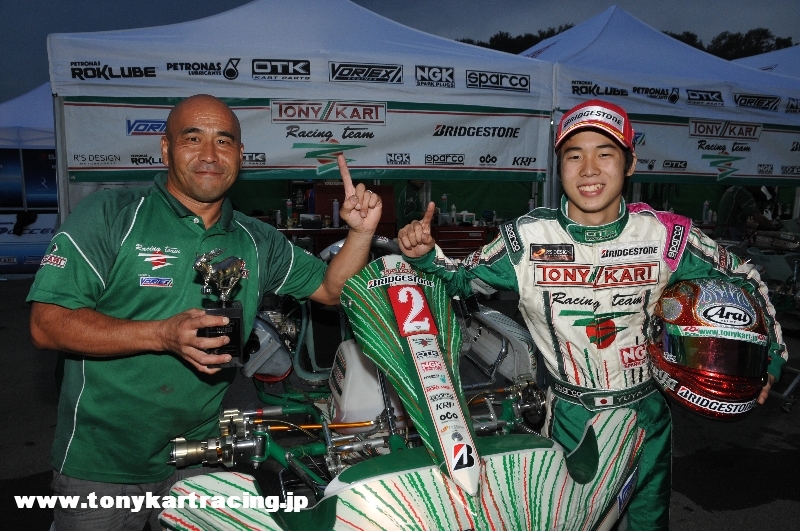 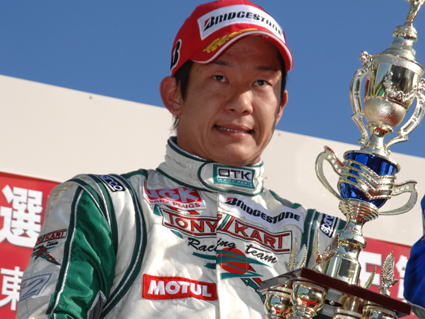 2012 We got champion of KF1 ! 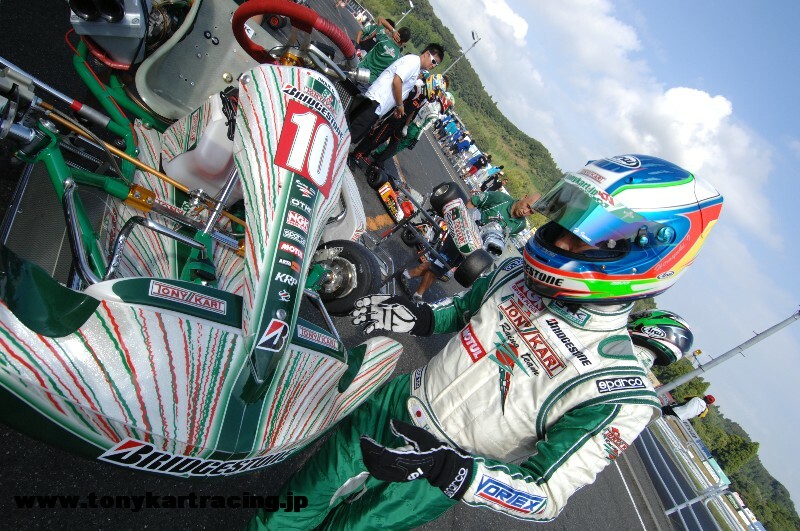 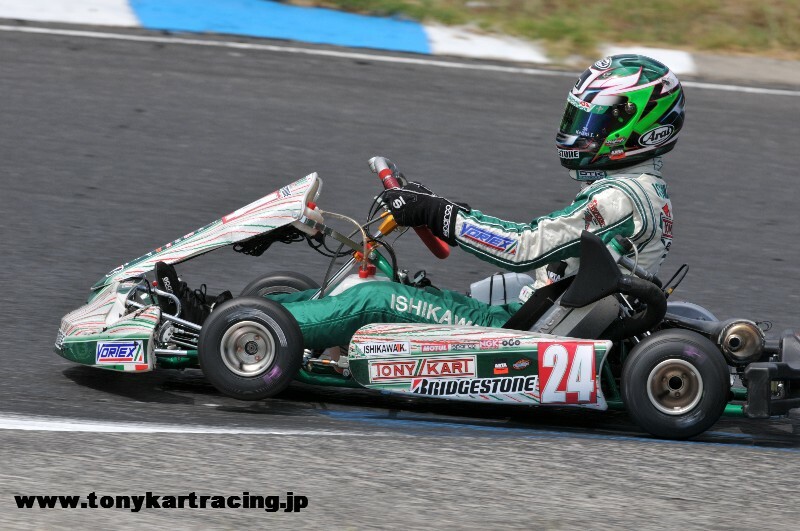 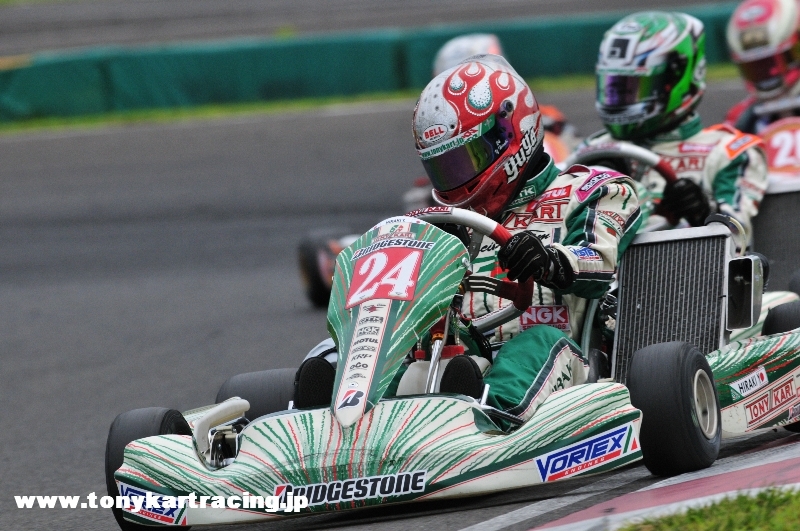 1.2Ｆｉｎｉｓｈ at 5th round in all japan championship! 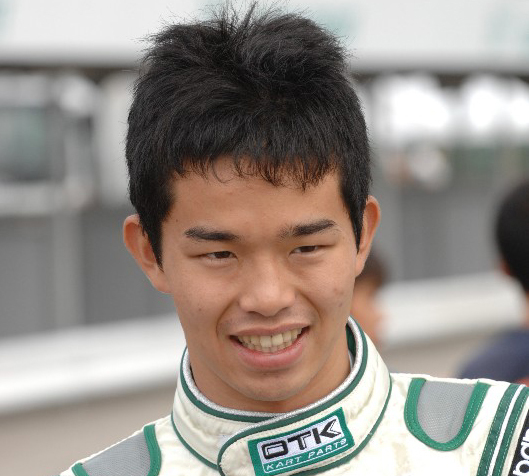 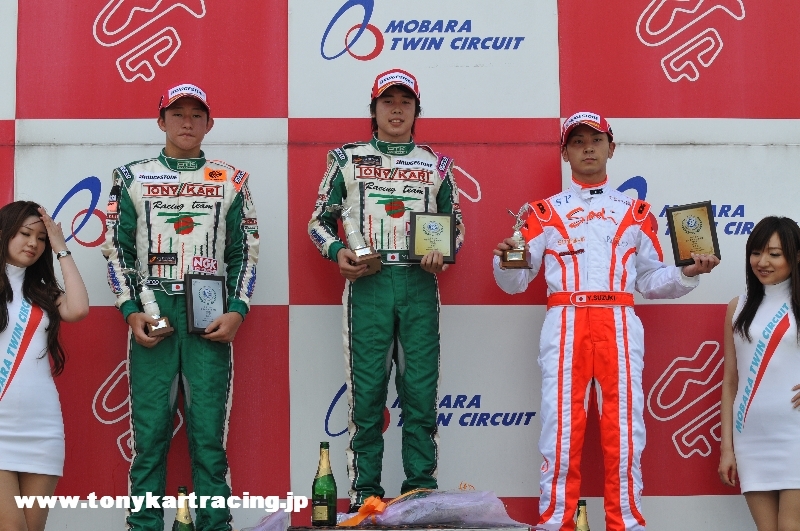 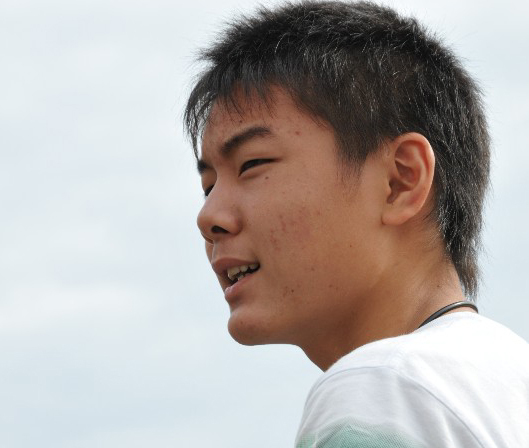 The points leader # 24 Yuya Hiraki.